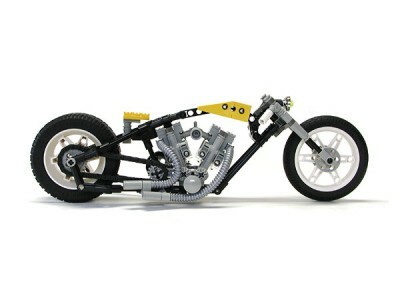 This entry was posted in Creation and tagged #8251, Harley-Davidson, Lego, Lego Technic, Low Rider, Motor Bike, Motorcycle, Yellow, チョッパー, テクニック, ハーレー, バイク, レゴ, ローライダー. Bookmark the permalink. 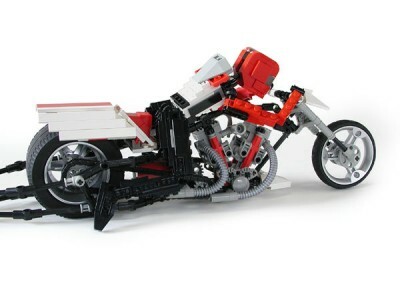 This entry was posted in Creation and tagged Dart Track Racer, Harley-Davidson, Lego, Lego Technic, Motor Bike, Motorcycle, Red, Sportster, スポーツスター, ダートトラック, テクニック, ハーレー, バイク, レゴ. Bookmark the permalink. 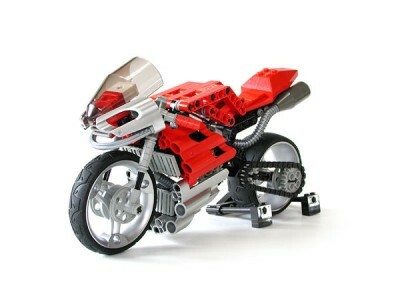 This entry was posted in Creation and tagged Drag Racer, Harley-Davidson, Lego, Lego Technic, Motor Bike, Motorcycle, Top Fuel, テクニック, トップヒューエル, ドラッグレーサー, ハーレー, バイク, レゴ. Bookmark the permalink. 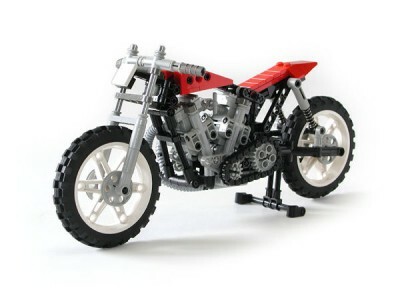 This entry was posted in Creation and tagged 4 into 1 Muffler, AMA, BOLD'OR, CB750, CB750FZ, DOHC, Four Cylinder, Honda, Inline 4, Lego, Lego Technic, Motor Bike, Motorcycle, Red, Super Bike, スーパーバイク, テクニック, バイク, ホンダ, ボルドール, レゴ, 集合マフラー, ４気筒. Bookmark the permalink. 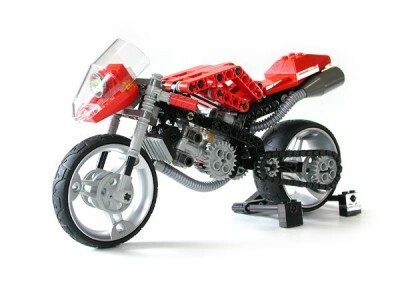 This entry was posted in Creation and tagged Ducati, L-Twin, Lego, Lego Technic, Motor Bike, Motorcycle, Red, Silver, Super Bike, スーパーバイク, テクニック, ドゥカティ, バイク, ベベル, レゴ, レーサー. Bookmark the permalink. 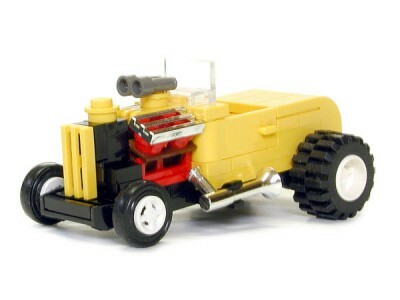 This entry was posted in Creation and tagged 32s Ford, American Graffiti, Deuce Roadster, Hot Rod, Lego, Lego City, Red, White, Yellow, テクニック, デュース, ホットロッド, レゴ. Bookmark the permalink. 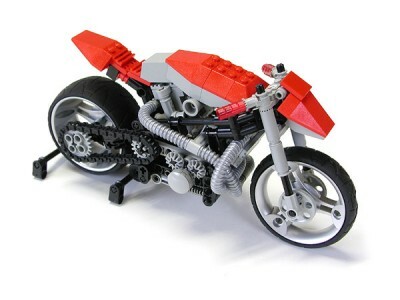 This entry was posted in Creation and tagged Buell, Harley-Davidson, Lego, Lego Technic, Motor Bike, Motorcycle, Red, Sportster, V Twin, スポーツスター, テクニック, ハーレー, バイク, ビューエル, レゴ. Bookmark the permalink. 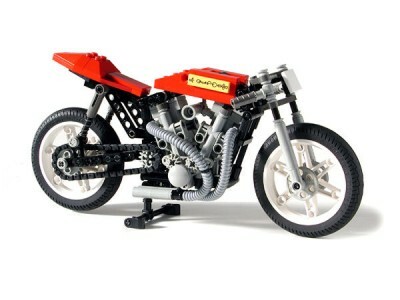 This entry was posted in Creation and tagged Ducati, L-Twin, Lego, Lego Technic, Motor Bike, Motorcycle, Super Bike, スーパーバイク, テクニック, ドゥカティ, ネイキッド, バイク, ベベル, レゴ. Bookmark the permalink. 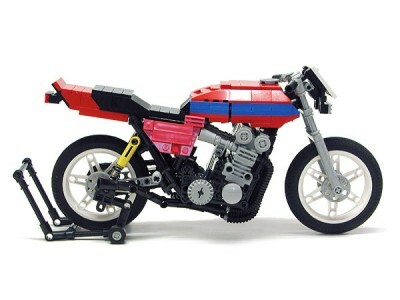 This entry was posted in Creation and tagged Cafe Racer, Clubman Racer, Harley-Davidson, Lego, Lego Technic, Motor Bike, Motorcycle, Red, Sportster, Yellow, カフェレーサー, クラブマン, スポーツスター, テクニック, ハーレー, バイク, レゴ. Bookmark the permalink. 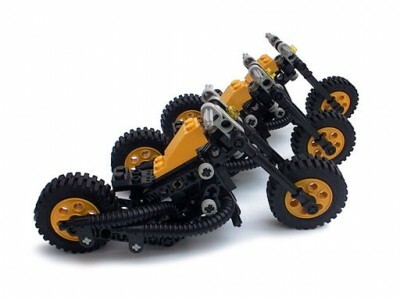 This entry was posted in Creation and tagged Chopper, Drag Racer, Harley-Davidson, Lego, Lego Technic, Motor Bike, Motorcycle, Yellow, ストリートドラッグ, チョッパー, テクニック, ドラッグレーサー, ハーレー, バイク, レゴ. Bookmark the permalink.